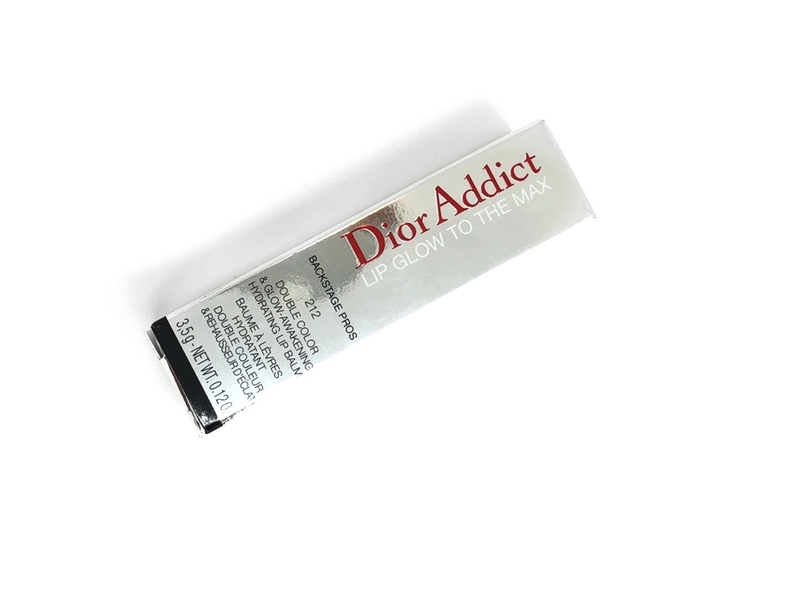 Today’s review is going to be of the Dior Addict Lip Glow To The Max in Rosewood. 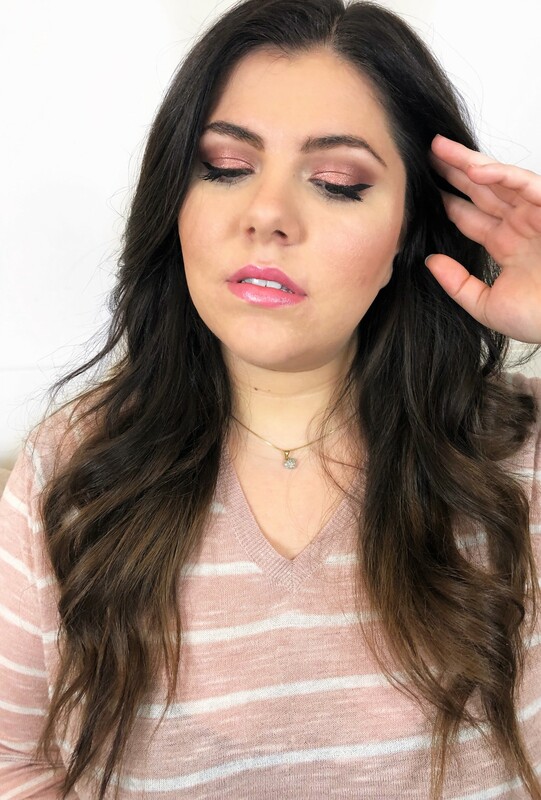 If you are familiar with my blog you’d know that the Dior Lip Glows are my favourite lip product of all time, so when I see new shades I like I tend to want them. This is my princess product, I know is just lip balm and it’s SO EXPENSIVE but I seriously love it and I feel so special when I use it, it’s 100% worth it for me. I have a lot of lipsticks, I mean no jokes, I have a lot of them so to finish something for me is RARE, well, I’ve gone through three of this lip balms, that’s how I know is a keeper. This is the new version that has two colours swirl together, it comes in 7 shades and you can get it here for 34,00$. The colour is a shimmery pink, I have to say, I don’t love it, I wish it was nuder. The packaging is perfection, everything from the box to the bullet, I love it, without a doubt the most beautiful lipstick I own, I take it with me everywhere and it’s a pleasure to touch up on the go. The scent is incredible, I can’t put my finger on what it exactly smells like but it’s sweet and minty. 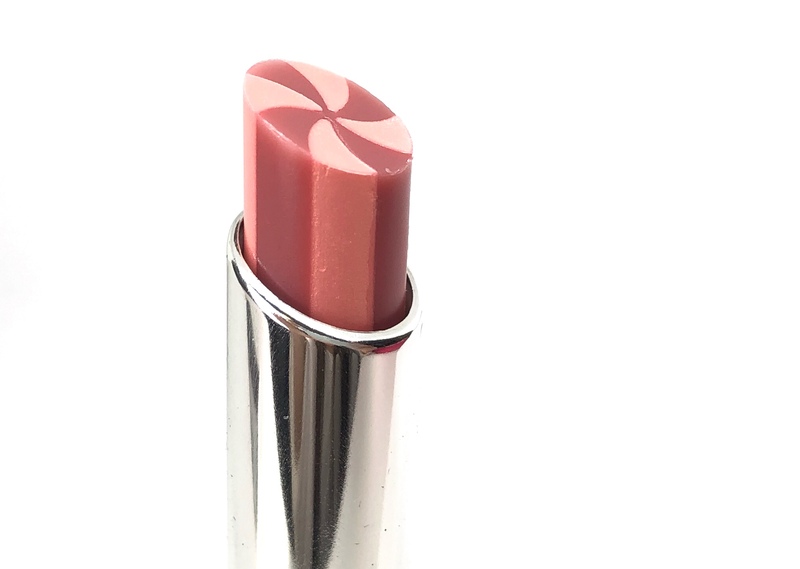 The formula is very creamy and it glides on really easily, it’s very thin and it doesn’t feel sticky on the lips, the finish is shiny. Since it’s shimmery sadly it sinks into fine lines and my lips are not chapped, so I can’t imagine how bad it can be on someone who has chapped lips. I have to really blend it in with my finger. I find it quite hydrating but it’s not the best lip balm I’ve ever tried. I wouldn’t use it at night but it’s perfect for the day time. 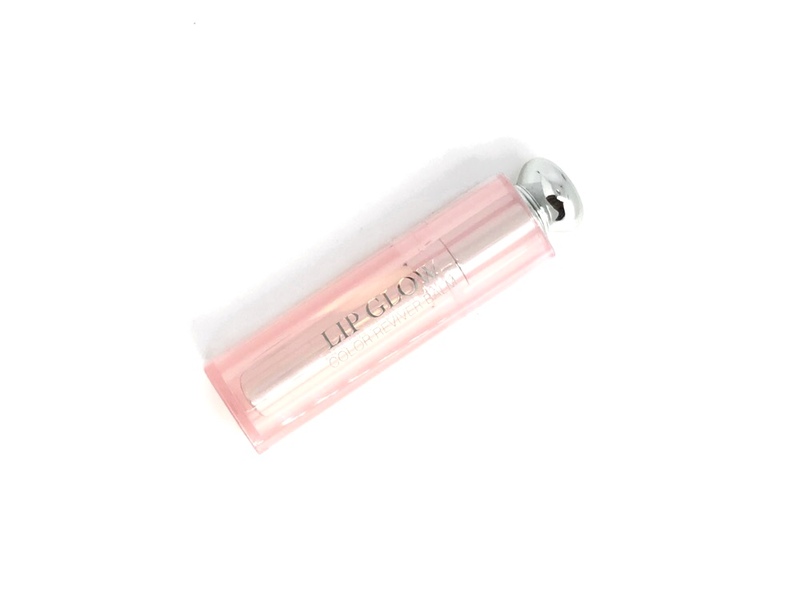 This lip balm lasts for 2 hours on me (without eating), since it’s so shiny I wasn’t expecting an incredible lasting time, but you can reapply it really easily. 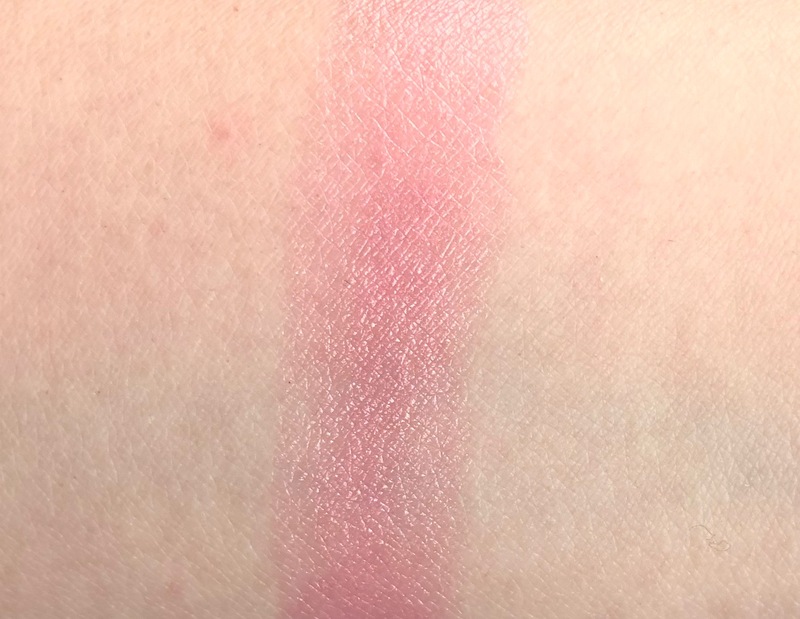 I already know I love the formula and the packaging, the problem I have with this lip balm is the colour, it’s too shimmery for my tastes and it enhances lip lines, one of the most impressive things of this lip balm is how nice it glides on the lips, it’s like a perfecting filter and I didn’t get that effect with this shade. If you like it, by all means, I think the product is worth it. 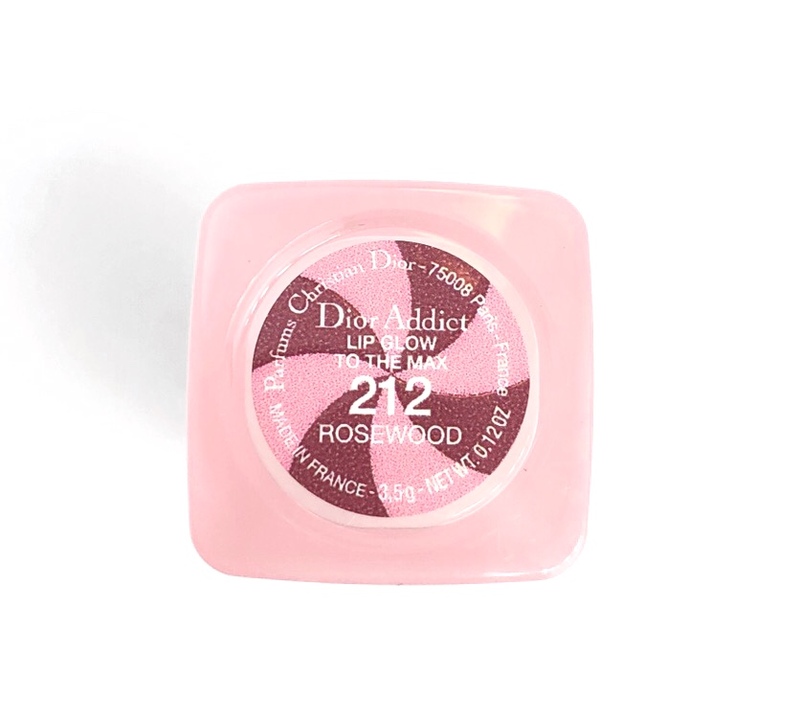 $ 34 per lip gloss è un tratto! Dovrò assaggiare alcuni dei colori con il mio tono della pelle per vedere se vale la pena spendere. Ho provato uno di questi ma nel Pink (colore originale?) E l'ho adorato! È stato uno dei primi e più costosi prodotti per le labbra che abbia mai acquistato e che riguardava 3-4 anni fa. Non l'ho riacquistato da allora perché non riesco ancora a giustificare il prezzo di un prodotto "balsamo per le labbra", tuttavia adoro i rossetti Dior Addict che sono in confezione simile e hanno un miglior risultato di colore (qualcosa che penso possa essere giustificato un po 'di più ). È sicuramente una confezione stupenda, ma sono d'accordo sull'ombra. È troppo rosa per me! Bella confezione su questo. Non sono sicuro di poter spendere personalmente per un costoso balsamo per le labbra, ma capisco perfettamente l'intera idea dei prodotti principessa. Per me, è probabilmente il balsamo idratante colorato di Bobbi Brown, che è fondamentalmente un idratante colorato molto costoso ($ 60 !!). Ma lo amo così tanto, e lo riacquisto assolutamente. Mi dà idratazione e luminosità a differenza di qualsiasi altro prodotto di base che abbia mai usato! È così vero. Se è qualcosa che sai che ti farà indossare, investilo! Adoro questa linea. Ho usato a malapena qualcos'altro da quando mi sono imbattuto in questi a Nordstrom. Sono ineguagliati. il profumo!? dolce e minuscolo OMG. so che non amavi l'ombra, ma sembra davvero carina con te! Non sono decisamente una ragazza rosa, ma adoro questo colore. Dior ha alcuni prodotti incredibili, quindi darei sicuramente questo a provare.